I trace my interest in genealogy to my early childhood. 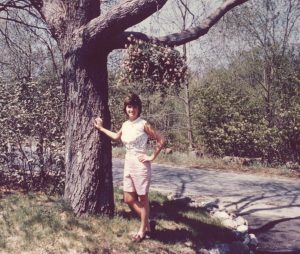 We lived surrounded by family – my paternal grandparents and uncle and aunt lived across the Ipswich River from us, and more distant cousins lived in nearby towns in Essex County, Massachusetts. But while my parents and grandparents knew that they were related to these kinsmen – and my grandfather probably knew how, since he was closer to their common forebears – no one could explain the connection, at least at a child’s eye level. It made for an interesting mystery to solve. Researching my paternal grandmother’s Ayer forebears was one way to get answers, since my great-grandfather’s older sister and younger half-siblings had lived nearby us on the North Shore; in general, it was their descendants whom we knew as “Cousin.” Another way, of course, was to trace my own ancestry, since some of these kinships were more distant (and, I’m sure, at a certain point neither party knew such a connection existed). So now I know that my parents were (distant) cousins, as were my paternal grandparents (who were slightly more closely related through the Beekman family); interestingly enough, I can find no way in which my maternal grandparents were related to one another. I have also since learned that our house, on Perkins Row in Topsfield, stood on land that had once belonged to a collateral Howlett relative. Both of my grandmothers were descended from the Perkins family. (Another, probably unrelated Perkins family of Topsfield, is ancestral to my paternal grandfather.) 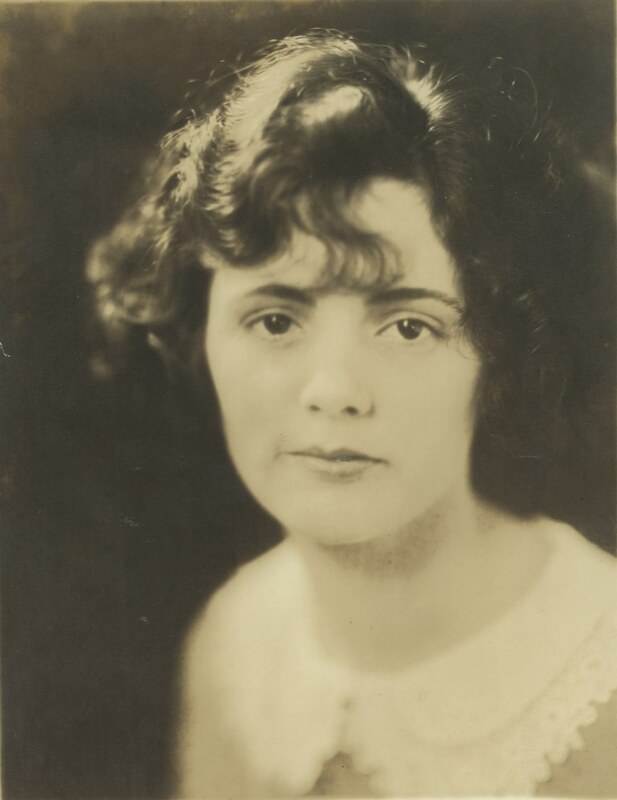 On my paternal grandmother’s side are several witch connections: Mary (Perkins) Bradbury, who was accused but outlived the witchcraft delusion; Katharine (Towne) Perkins, a niece of Rebecca (Towne) Nourse; and Mary (Wildes) Perkins, a granddaughter of Sarah (Averill) Wildes, who perished. The land on which our house stood had once belonged to Thomas Howlett, Jr., Mary Wildes’ great-uncle, a fact I’m pretty certain my parents did not know when they bought the property! My grandmothers’ Perkins lines. Click on the image to expand it. While my Grandmother Steward’s Perkins forebears went early to Maine, moving on to New York and New Jersey during the nineteenth century, my maternal grandmother’s Perkins family moved out to western Massachusetts during the eighteenth century before heading north to Newcastle, Maine, just in time for the Ilsleys to leave Portland. My great-great-grandfather, William Pierce Harrington Glidden, followed his brother to Cleveland, Ohio; his son, the architect Edward Hughes Glidden, began his career in Baltimore and, finding a wife there, remained in Maryland until his death. Barbara Bell Steward near Perkins Row in Topsfield, 1962. My parents, who met at a street fair in Georgetown (D.C.) in 1958, probably had no idea that they had these relatives in common – or that, when they moved to Topsfield in 1962, they were in many ways coming back to a place of common origin. I find it amazing how our forefathers and mothers in different lines lived very near to each other, yet their descendants were thousands of miles away (in my case) when they met and married. And yes, here I am, back close to some of my roots, which I didn’t know until I’d lived here 25 years or so. I relate to this story! Thank you, Scott. You mentioned several Salem witch connections but not Mary Ayer Parker, who was hanged in 1692. In your Ayer genealogy research have you found her to be connected to your Ayers? 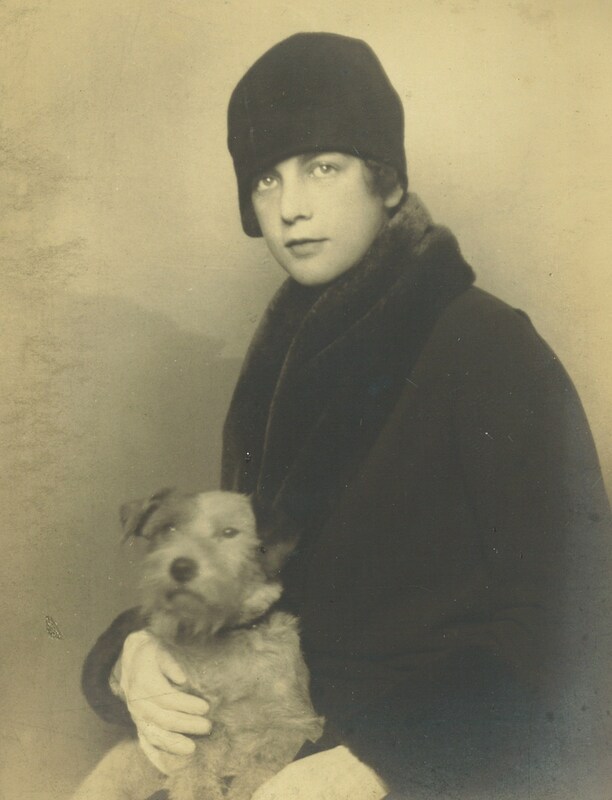 She is my 8th great grandmother. It looks like Mary Ayer Parker (wife of Nathan) is often confused with her sister-in-law Mary White Parker (wife of Joseph) — it was the latter who was hanged at Salem in 1692. Mary Ayer is the sister of my ancestor Thomas Ayer. I don’t think so, Scott. Numerous sources identify Mary Ayer Parker, wife of Nathan, as hanged as a witch in Salem. I’ll have to check my sources to give you a listing, but I’ve found many. Great post Scott – Have a wonderful Thanksgiving! We are probably cousins too – have a number of Ayers early on in Essex, Mass.! Thanks for the story. Thanks, everyone — it was fun to write (and to work out the multiple connections)! I am descended from Judith Gator and John Perkins through their daughter, Anne Abigail Perkins, who married John Doane. In 1645 Abigail and John moved to Eastham on Cape Cod and built a home overlooking Nauset Bay. I enjoy findng these surprise relationships too. My latest discovery is that my wife and my nephew’s wife are 10th and 11th cousins through 2 different early Massachusetts lives. I am also a descendant of John Perkins and Mary Fiske, and the Gould family through Phebe’s brother John. We share Towns family connections too. Mary Bradbury is one of my ancestors, and I also have several Ilsleys in my line. In addition, I descend from John Perkins cousins, Abraham and Isaac, who settled up in Hampton, NH. Very interesting, Scott, and you have given me the maiden name of my 9th great-grandmother, Judith Gater. 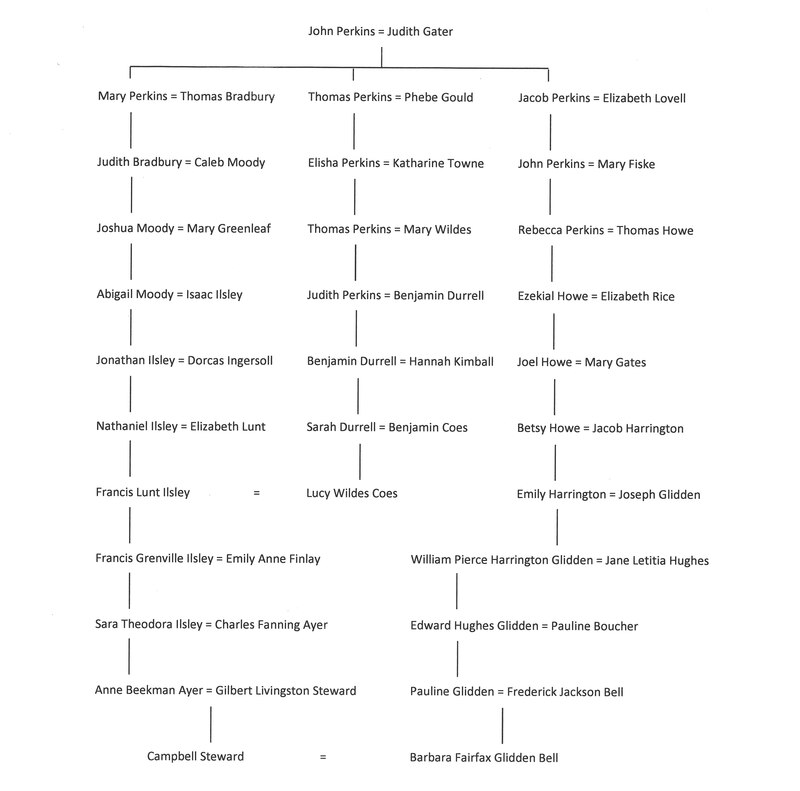 I am also descended from Mary (Perkins) Bradbury, through Wymond and Sarah (Pike) Bradbury (I think that makes us 9th cousins once removed). I don’t believe I have any multiple lines of descent from the Perkinses, though. I am also a descent of Mary Perkins bradbury on my mother’s side. It’s always fun to link history to family history. At the time I did NOT know that I was in the areas of my mother’s people. Topsfield was one of the towns that we frequented. I was with my husband while he worked in the Biddieford area working on wiring the chimney there (even got his pix in the local paper)..and for a few years in the late 1980s, in Maine areas. The man who worked with my husband was from Topsfield. His name is Bill Bishop. I’m sure it’s an old name, and I believe I have Bishop in my ancestral tree, but with so many lines, I cannot know each one personally at this time……I too had ‘accused witches’ in one one of my lines……My roots run deep in MA. from 1630s. You know that ‘strange’ feeling when your near family? Well, I had that while in MA, and didn’t know why. Now, I do. (they were following me!) lol. Thank you for this interesting article. We are probably distant cousins. My ancestor was Lydia PERKINS, who was born 1636 in New Hampshire, the daughter of Isaac and Susanna PERKINS. Lydia married Eliakim WARDWELL. They were Quakers, and on May 5, 1663, Lydia WARDWELL of Hampton went naked into the meeting house at Newbury in protest of the persecution of Quakers. She was taken to Ipswich for trial and was condemned to be “tied to the fence post of the Ipswich tavern and lashed with 20 or 30 stripes”. She and Eliakim later moved to New Jersey, where there was greater religious tolerance. As a side note: Eliakim WARDWELL’s brother, Samuel, was found guilty of witchcraft at Salem and was hung there on September 22, 1692.
what I bet reference for Perkins people? I have an Elizabeth PERKINS who married Samuel POLAND in Hamilton, MA or Topsfield prior to 1700. I also have Ayers, Fiske, Rice, Harrington and Ingersols.. Thx for this blog. Marcia, a member.